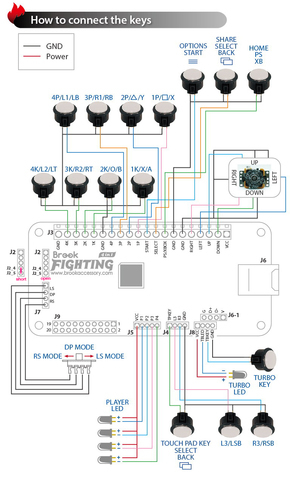 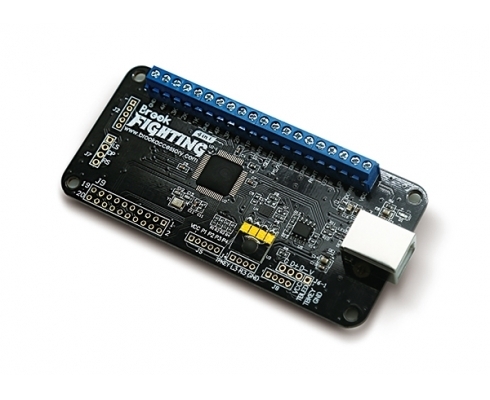 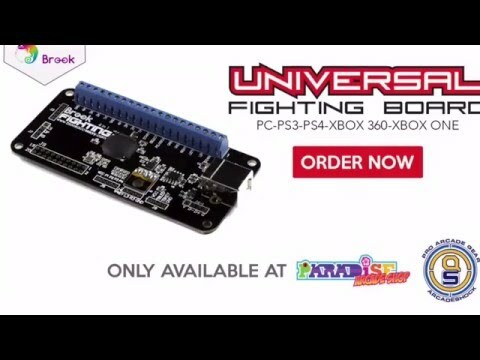 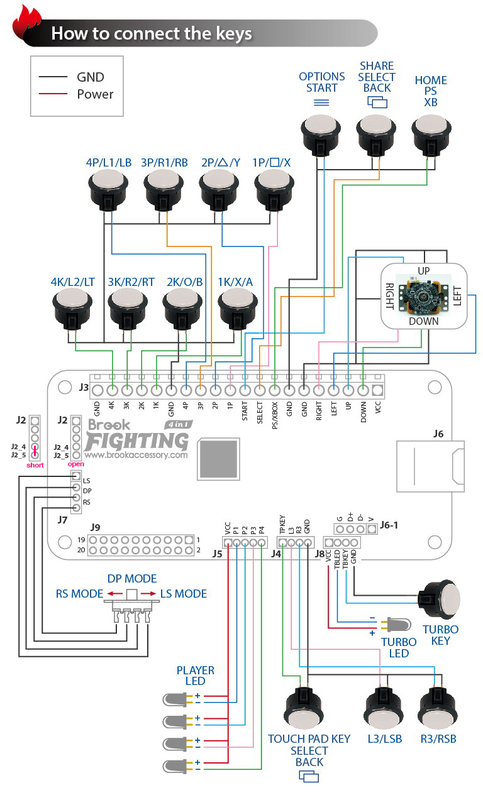 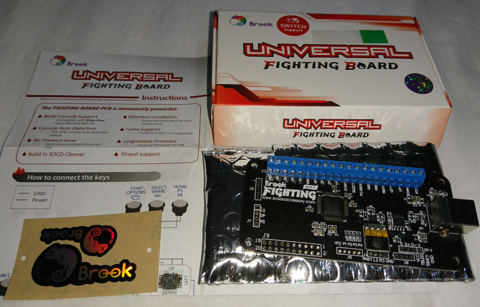 The Brook UNIVERSAL FIGHTING BOARD PCB supports Xbox One, Xbox 360, PS4, PS3, Wii U, PC and Switch. step1. 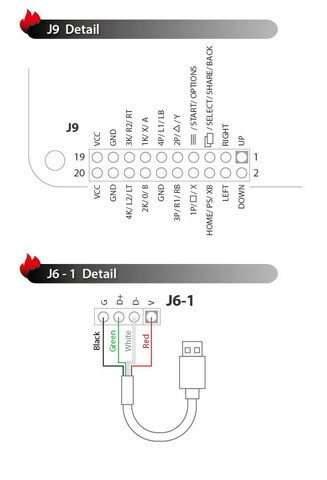 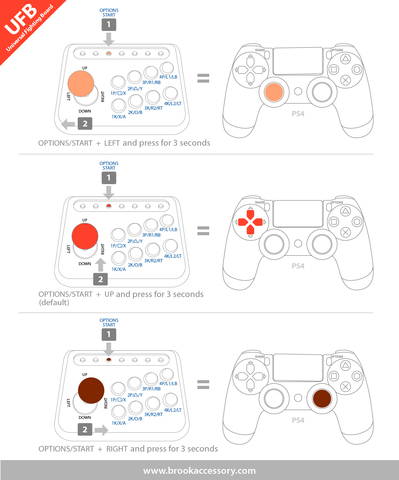 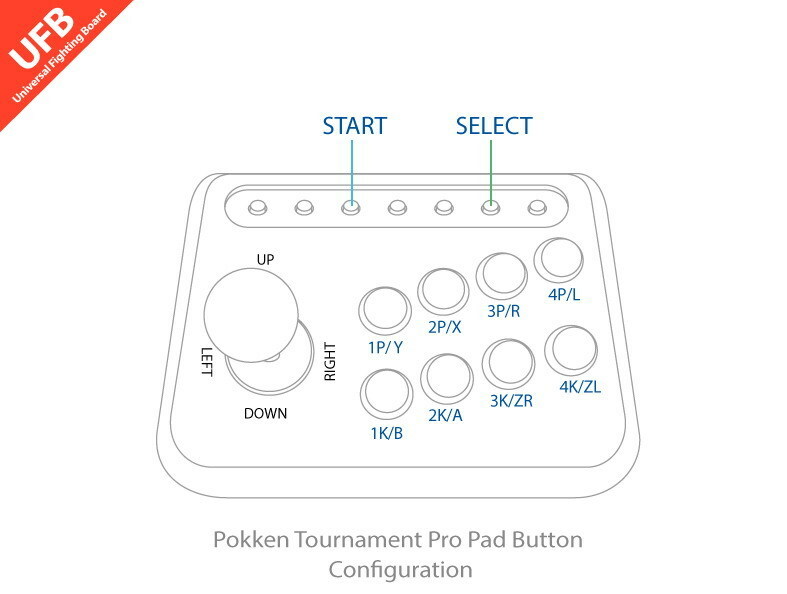 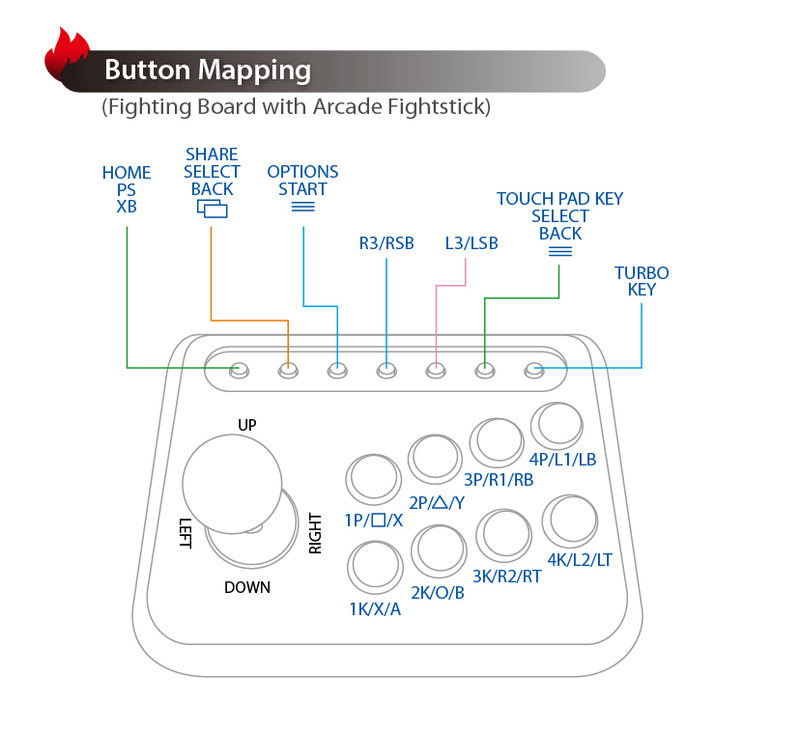 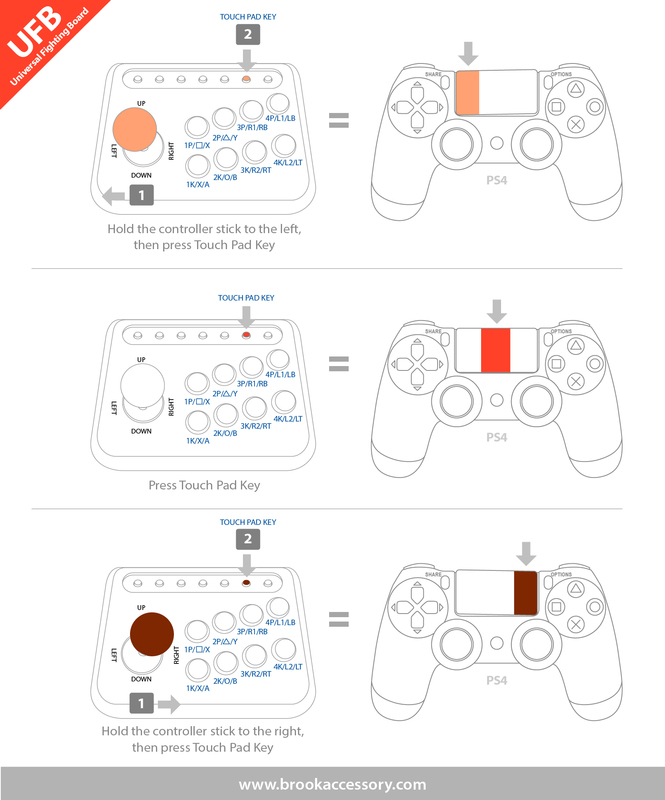 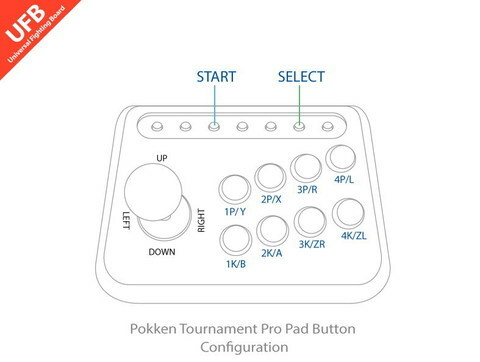 For playing PS2 game on PS3 console, press and hold 1P on the fight stick in the main page of PS2 game. 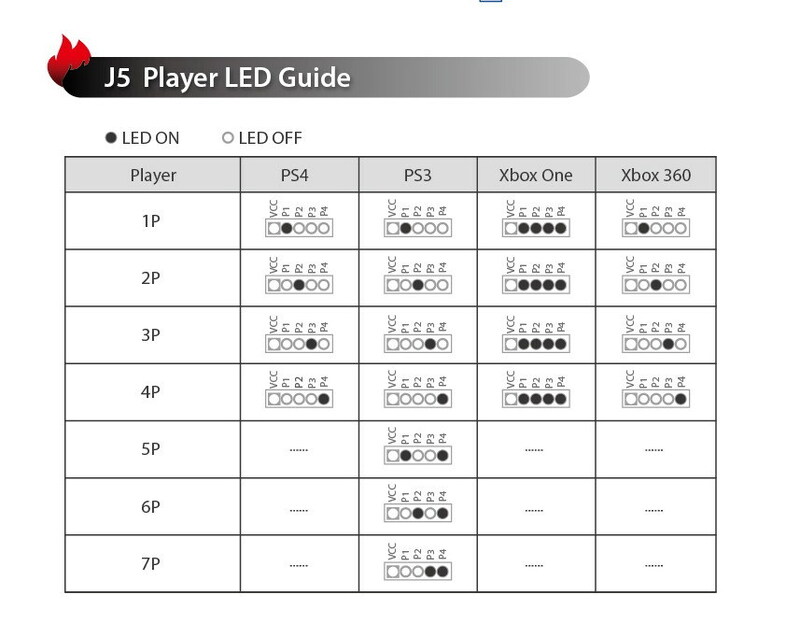 1.In order to prevent unexpected errors, we recommend you switch to Xbox 360 mode manually before plugging in to PC which runs on OS earlier than Win 10.